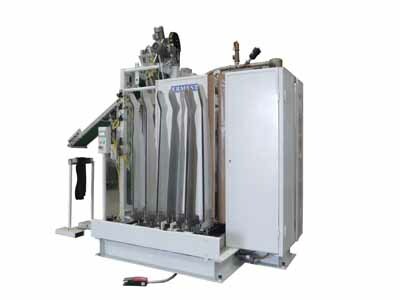 Since its creation in 1995, ERMEST based its strategy on the automation of finishing machinery for hosiery (socks, hose, half-hose, medical socks, leggings ...). 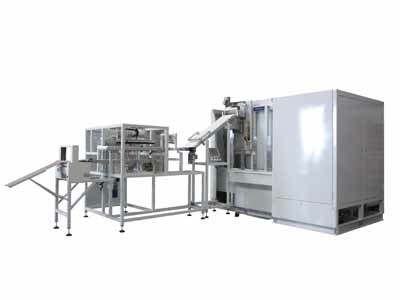 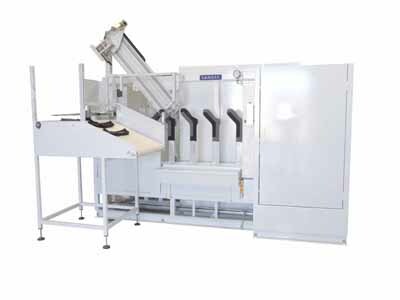 Our machines are reliable and robust machines with high productivity and low energy consumption. 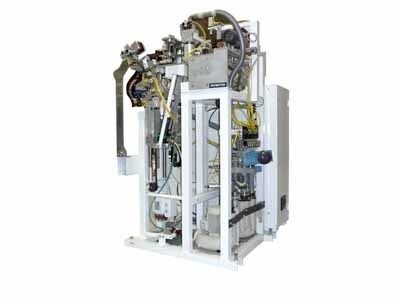 Our machines are entirely made in France: we have our own design department , manufacture (including machining, painting, fitting, tests, etc), dispatch , commission our machines at the customers’ and ensure after sales service. 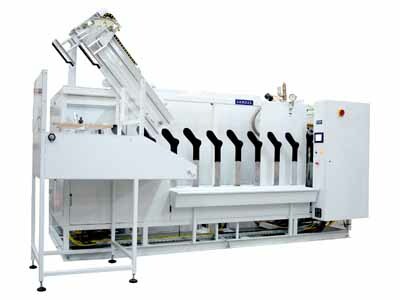 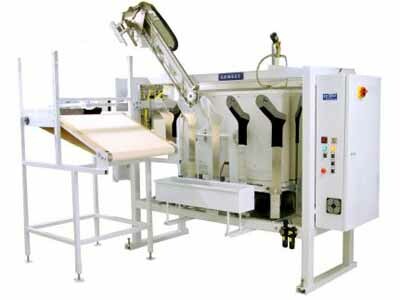 We also make tailor-made machines for any special requirement.